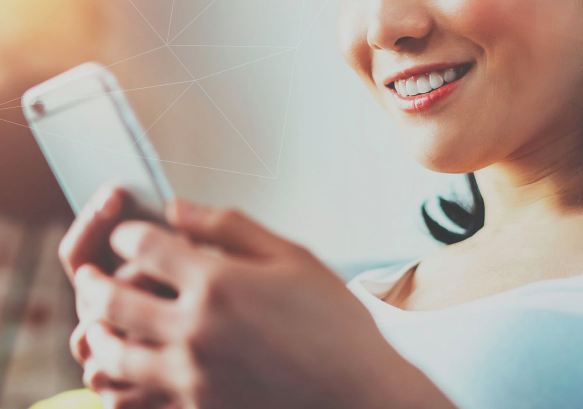 “By integrating AI, we will be able to provide customers with more relevant, meaningful insights into their spending and saving to help them make more informed decisions about their money,"
"We want our application to become a personal banking assistant"
“Together with our use of Open Banking we can use AI to get to know our customers better, predict their needs, and help them make better decisions about their money with as little effort as possible on their part." “NOMI Insights and NOMI Find & Save are always thinking a few steps ahead to help ensure our clients’ finances are in order." Guide your customers through their financial journey with personalized insights, advice, and automated money management. 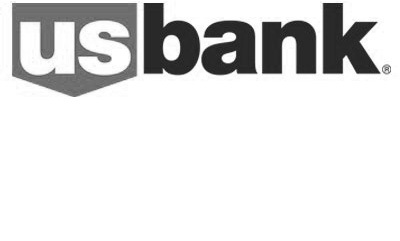 U.S. Bank sees its new mobile app “as a huge opportunity to extend the relationship customers have had at the branch perhaps and will continue to have, rather than having this cold transaction with a company that doesn’t know them,” says Gareth Gaston, Executive Vice resident of Omnichannel at the bank. While many companies struggle to figure out what to do with AI, a few are emerging as leaders in deploying it, with only a handful succeeding in incorporating AI in the sensitive area of customer relations. The Royal Bank of Canada (RBC) and Israel Discount Bank, using an AI platform from Personetics, are premier examples of how to do AI right, right now. “We want our application to become a personal banking assistant,” explains Marie-Cécile Plessix, managing director of the bank. Thanks to the technology of Personetics, Axa Banque’s customers should be alerted by the end of 2018 if they have an unusual transaction on their account or be offered to put their money into savings in case of excess liquidity. The idea is to offer a more personalized service to customers. See how NOMI Insights™ and NOMI Find & Save™ are helping customers manage and save their money while winning the Celent Model Bank Award for RBC. See how personalized insights and digital advice add value to your PFM solution. Want to explore how your bank can Harness the power of AI to engage and serve customers? We work with banks of all sizes across all geographies and will be happy to see how we can help.